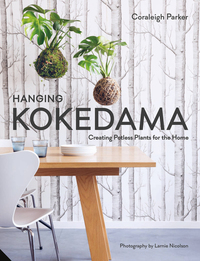 Learn all about the Japanese art of creating pot-less plants, known as kokedama, from botanical extraordinaire Coraleigh Parker, and have a go at creating your own pot-less, hanging plants. Discover your inner genius and learn how to transform unwanted junk into unique and creative garden designs with designer, upcycler and entrepreneur Max McMurdo. 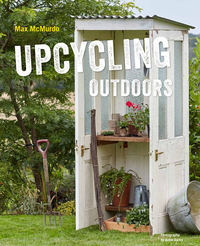 Following the success of his first book Upcycling, Max has turned his thoughts to the outdoors with this truly inspirational collection of inventive projects, each built from recycled materials and unwanted 'spare parts'. 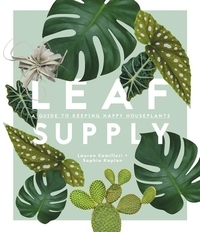 Plant Society is your 101 guide on how to love and keep indoor plants. 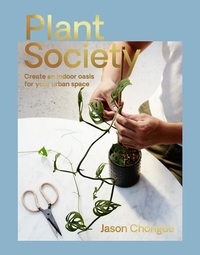 Even if you've killed every house plant in the past, plant-cultivator and stylist Jason Chongue will show you that it's really not that difficult. 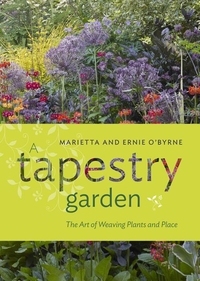 A portfolio of visual inspiration for creating beautiful, evocative, and stylish gardens with natural design and ornament, such as hedges, borders, and paintings, as well as antiques, flea market finds, collectibles, and other decorative objects. 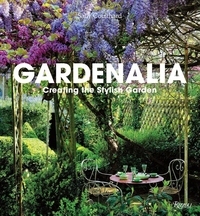 Whether you're planting your first flowers or perfecting your master garden, this luminous daybook takes you around the world of gardens for a daily dose of inspiration. 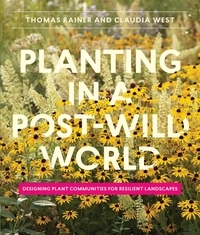 Anyone who loves their garden knows that there's something happening in nature every day of the year. 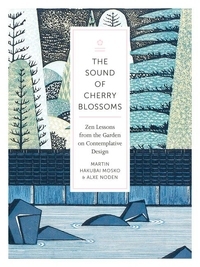 Contemplative design and Zen teachings--a look at how we can transform our lives and our work through the lens of Japanese garden design. 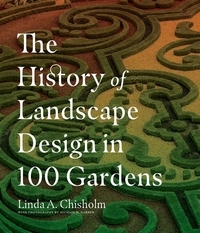 Garden design is the way of discovering the garden. 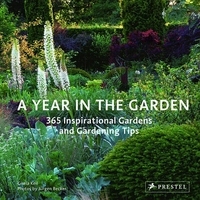 And the garden is a metaphor for life itself.